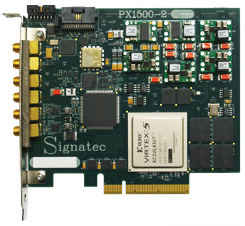 PCI Express digitizers are mostly used in laboratory environment. 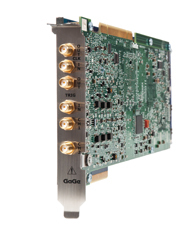 The integration into your communication network, is very easy. 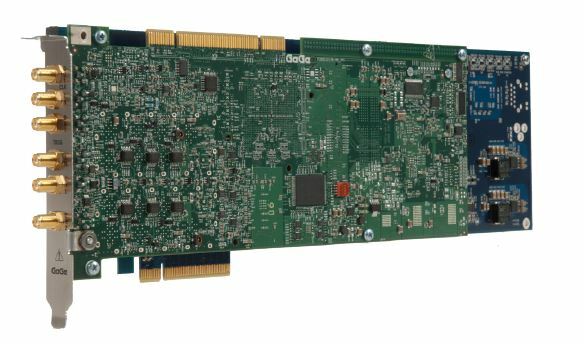 A standard Windows or Linux computer with at least one PCI Express slots is the unique requirement. 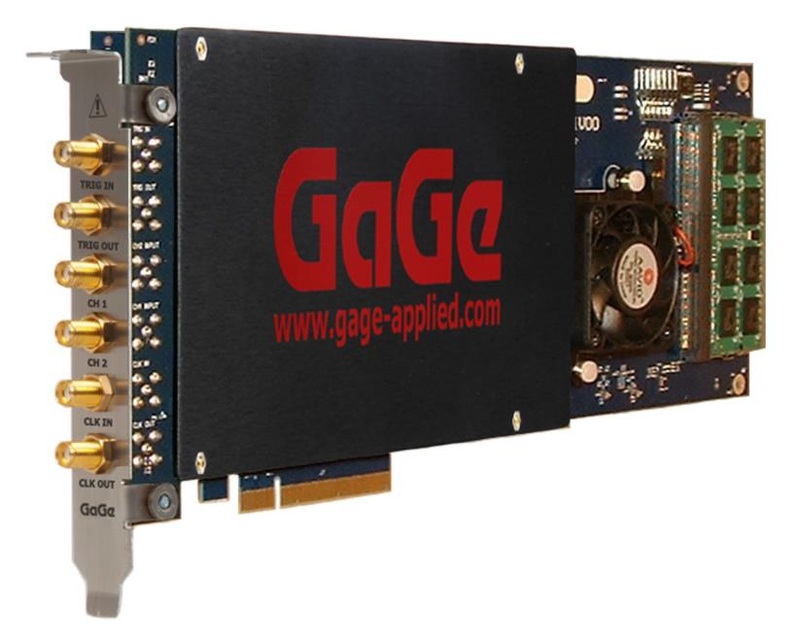 PCI Express digitizers will transform your desktop on a very high performance recording system, with high speed transfer between the digitizer and the computer, up to 5Gbytes/Sec, for further processing. 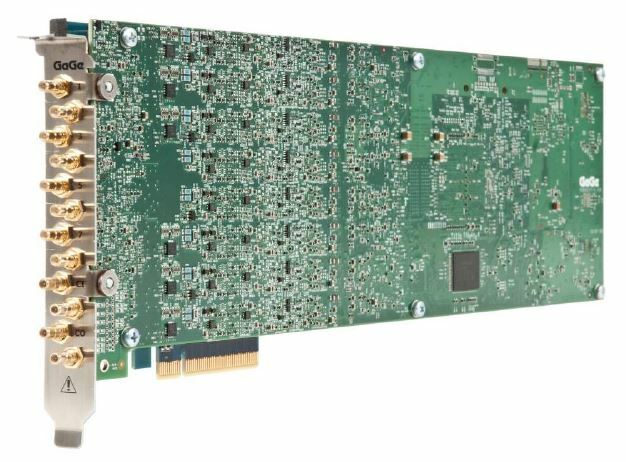 The PCI Express bus is a point to point connection allowing full speed for every single slot. 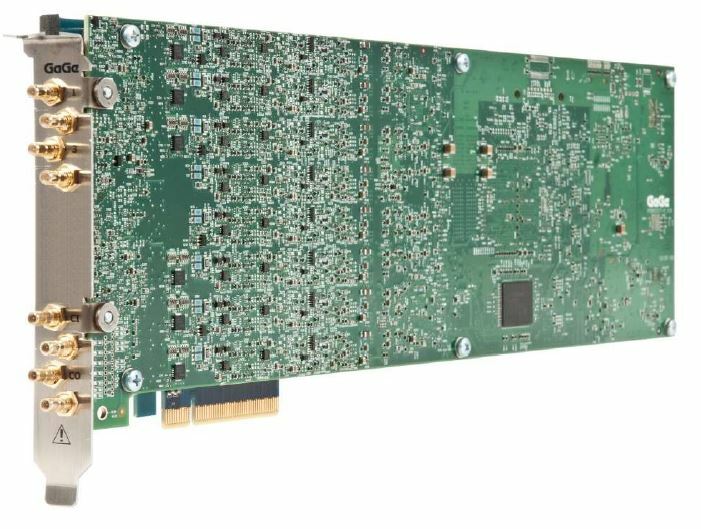 The PCI Express bus is available with 1 lane (x1), 4 lanes (x4), 8 lanes (x8) and 16 lanes (x16). 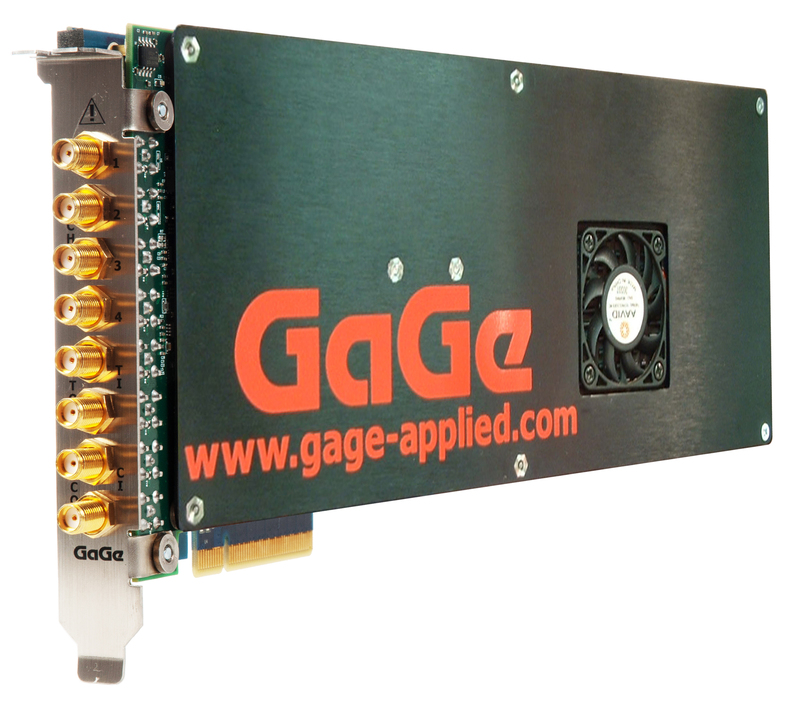 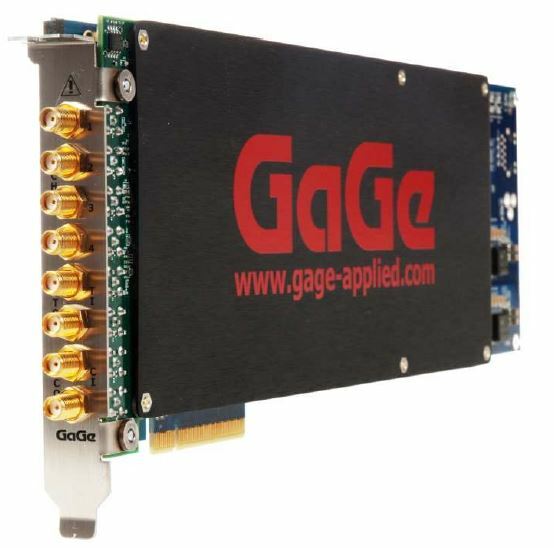 GaGe and Signatec digitizer’s require 8 lanes PCI Express bus to allow data transfer at full speed.